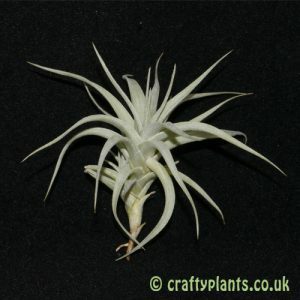 Tillandsia x Floridiana (fasciculata x bartramii) is a very easy to grow airplant, native to Florida, as it’s name suggests. 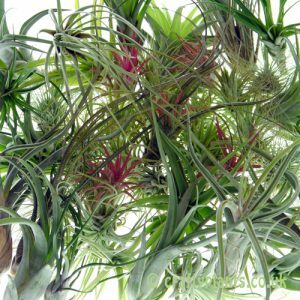 Formerly known as Tillandsia fasciculata v. floridiana. 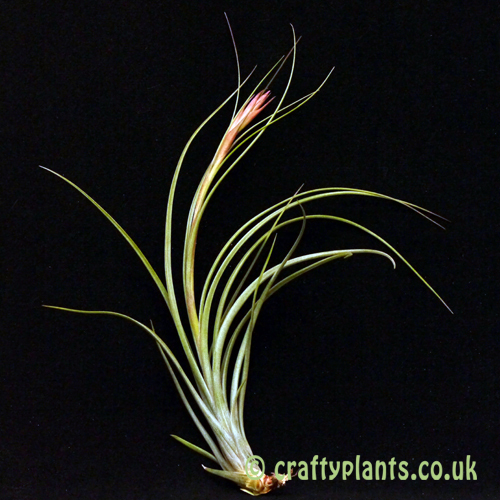 The mint green leaves of this airplant are almost mid way between it’s parents, Tillandsia Fasciculata and Tillandsia Bartramii, in both form and colour.